This week’s blog post features a charming couple who got married this past April. 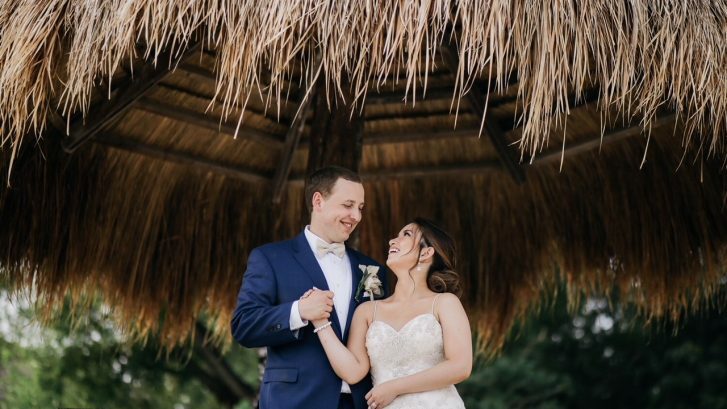 The bride and groom had a rustic wedding at the Buffalo lodge in Kansas City. 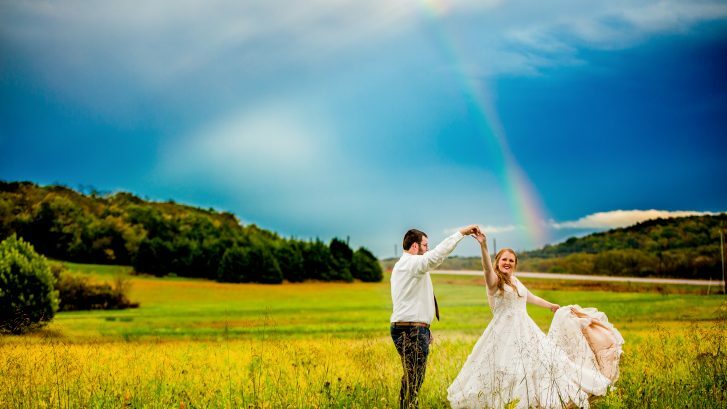 The weather was beautiful, and they got some stunning pictures! 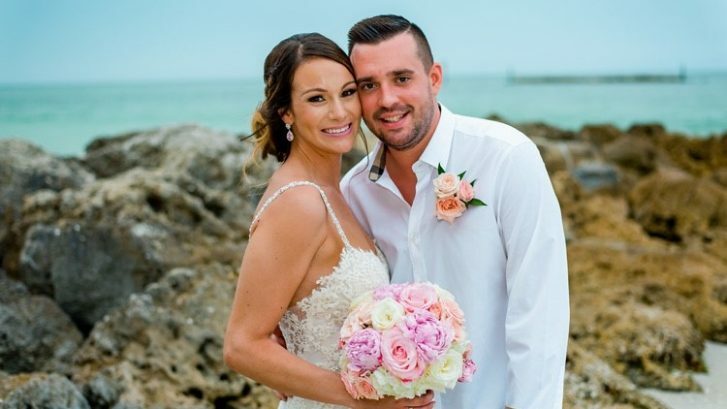 This week’s featured wedding couple tied the knot on a beach in lovely Florida! 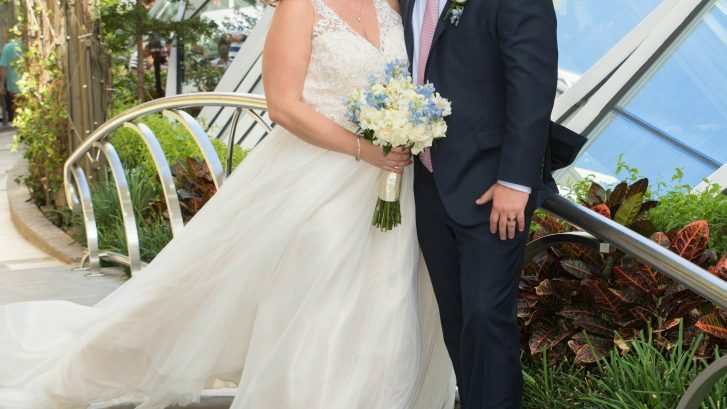 The groom kept his look simple with a white button up shirt and khakis -perfect for the beach- and the bride was truly stunning in her gown by Sottero and Midgley. 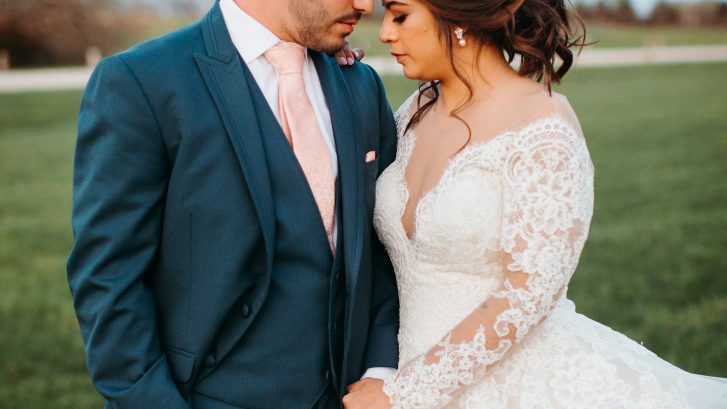 This week’s blog post features a gorgeous bride and her true love who tied the knot this past December at Mildale Farm in Edgerton, Kansas! 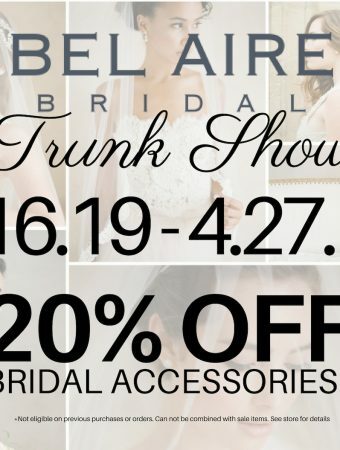 This week’s blog post features a bride and groom who tied the knot this past February in beautiful Kansas. 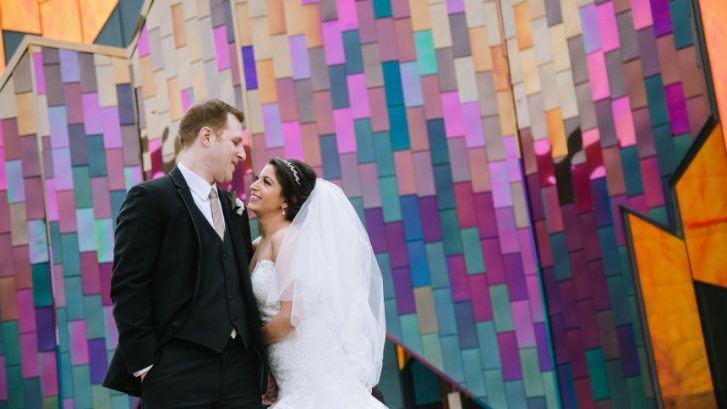 Setareh and Michael got some truly amazing pictures of their special day, so make sure you keep scrolling! This week’s blog post features a stunning bride and her groom who tied the knot in October of last year. 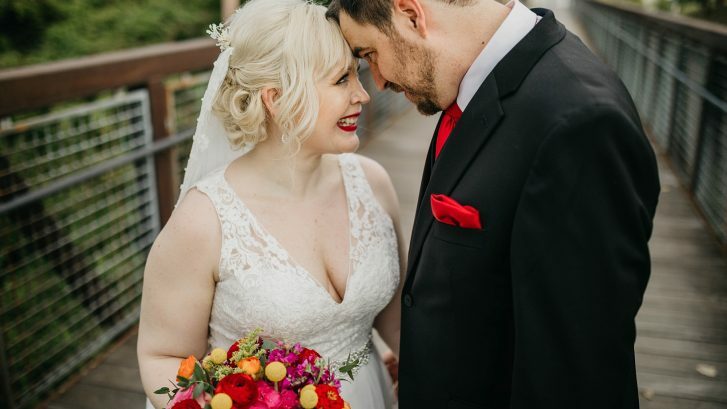 They got some amazing pictures, and it looks like it was definitely a day to remember! 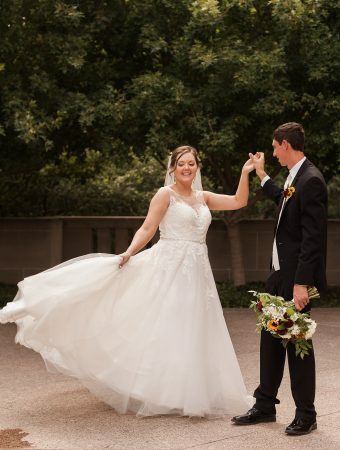 This week’s blog post features a sweet couple who tied the knot this past September in beautiful Kansas City! 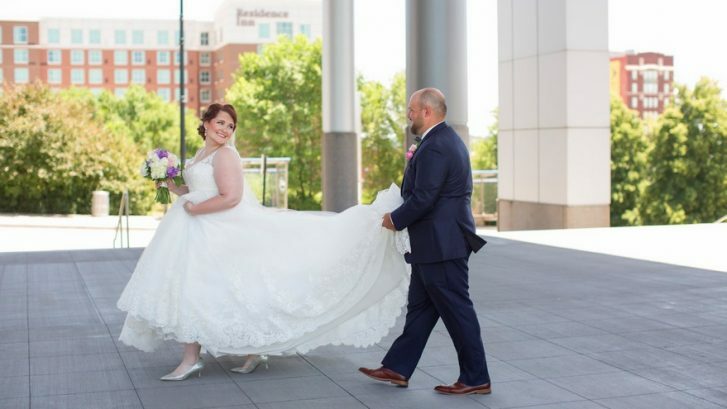 This week’s blog post features a couple who got married this past July who were able to get some truly amazing pictures taken in Kansas City!